For the 18th consecutive month, the New Jersey online gaming industry hit the $20 million mark in August. But online poker took a tumble, producing just $1.8 million in rake. Revenue for all casino games nearly reached $25 million last month despite poker’s slide. Golden Nugget, which brought in $8.17 million, had the biggest piece of the pie. 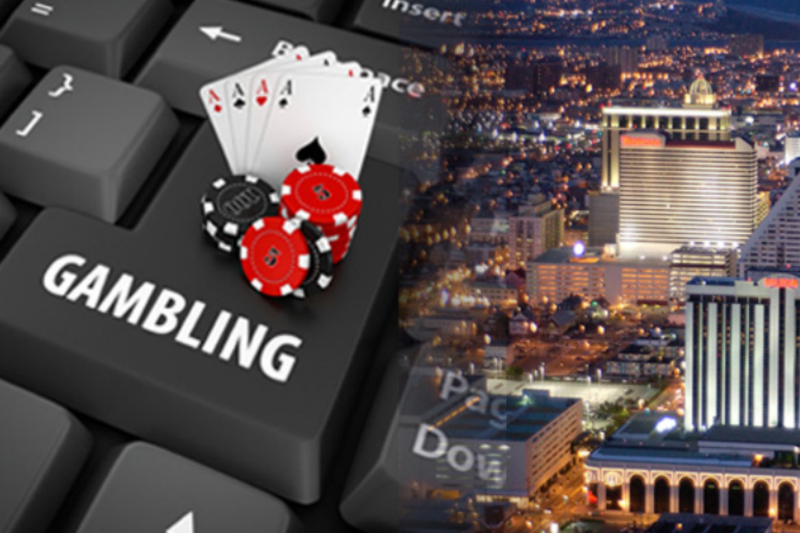 The state of New Jersey’s online poker market took a plunge, down 12.8 percent year-over-year. But with the upcoming PokerStars NJCOOP, better days may be on the horizon. Golden Nugget’s online casino, which doesn’t offer poker, scooped nearly one-third of the entire New Jersey online gaming pot in August. 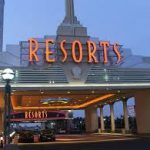 Right behind that Atlantic City-based casino is Borgata, an MGM Resorts-owned property, with $4.65 million in internet gambling revenue. Two other online casinos – Hard Rock and Ocean Resort – brought in less than $500,000 from internet gambling. Overall casino rake was up 16.6 percent compared to August 2017. Golden Nugget saw the biggest year-over-year spike, increasing revenue by 57.4 percent. Caesars (21.6 percent) and Tropicana (6 percent) both slipped off last year’s monthly pace. New Jersey online gaming sites scooped over $1 million less in August than in July. Golden Nugget (12.4 percent) had the largest decline. 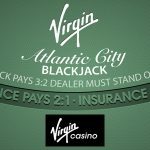 Ocean Casino saw the biggest monthly improvement (54.4 percent), however it was only good for a $136,000 spike. 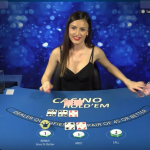 Ocean Casino and Hard Rock both debuted their internet casinos in July. They entered an already competitive. established market. The New Jersey online poker industry had a tough month of August. Revenue was down 12.8 percent year-over-year despite shared liquidity with Nevada. But the upcoming PokerStars NJCOOP series could provide some relief. WSOP has, perhaps, been the most disappointing poker site in New Jersey. In May, the major poker brand merged player pools with its Nevada and Delaware sites hoping to jump start its online poker room. But the results have been ho-hum. WSOP had an 18.8 percent rake increase in August compared to the same month last year. But with the new shared liquidity agreement, Caesars may have expected better. Online poker in the Garden State scooped $1.8 million from its players last month. That’s a disappointment considering the state surpassed the $2 million mark in August 2017. The good news is New Jersey has a semi-major online poker series coming later this month. PokerStars NJ will host the 2018 New Jersey Championship of Online Poker (NJCOOP) from September 29 to October 15. With at least $1.5 million guaranteed over 47 events, that could entice some new players to play online. Doesn’t help poker, but good for them. We hope they do not increase the rake, to increase their profits … if they continue like this, the online market will decrease Poker Stars already increase the rake in several tournaments, play live in the poker houses I have escaped from this very high rake . that s good , but this might keep the players out of table . they should makes some promotions for poker and they must not increase the rake to get higher profits . Not all wishing to play online poker, Americans live in New Jersey. Until other states join – the situation will depend on a variety of random factors. Any event distracts the attention of potential players – and the revenue of online poker rooms will be reduced by several percent. This should not be a problem – it’s just a real life. And here we see the difference between “Online Gambling” and “Online Poker”. They are similar in that they both use the large, easily accessible online player base and don’t cost much to operate. The difference is that gambling draws more people and separates them from more of their money. Poker is cheaper for the players since they are not playing against the house. Poker has a very different dynamic than “gambling”. I wonder what the average won/loss rate was for the individual players. I’ll bet the poker players won and lost less than the gamblers, and the gamblers had bigger wins (but very few) and bigger losses (lots of them).